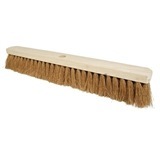 Hill Brush 36 inch Natural Coco Platform Broom Head is the perfect contract brush for sweeping very large floor areas in factories, schools, colleges, function rooms and farm buildings. 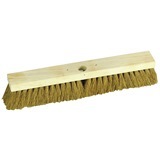 This plain stock 36" wide coco fill yard brush head is a tough product at a very competetive price. 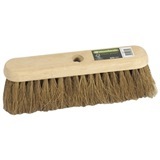 Compatible with (A60/2TAP) broom handle, and (STYS3) Platform stay. 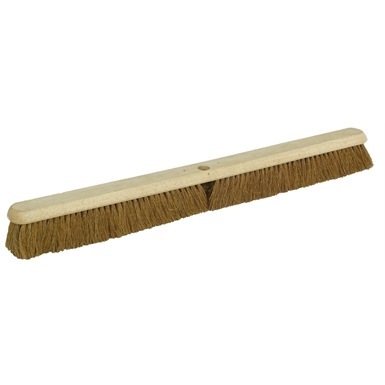 Not the sweeping brushes you were looking for? 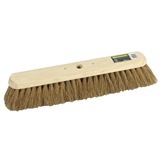 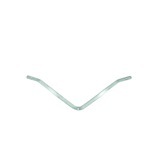 View more sweeping brushes or our entire range of brushware.